This section covers product and service reviews. They fall into 4 broad areas: Health, hardware, service and software reviews. You will see everything from file transfer services to hardware vendors. You can further filter your results by clicking on the tag links below each item. At the bottom of each page, you'll find prev and next buttons. 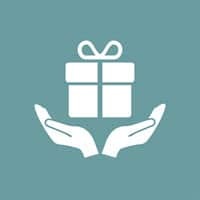 Are you looking for gift ideas? If so, I’ve assembled some items by price category that I’ve bought and used. I’ve tried to keep the ideas practical and have intentionally omitted things like gift certificates or other soft goods. Sooner or later it’s going to happen. You’ll need to send a large file to someone via email, but you’ll get an error because your attachment exceeds the limit set by your email provider. Maybe it’s a video file or a series of photos. 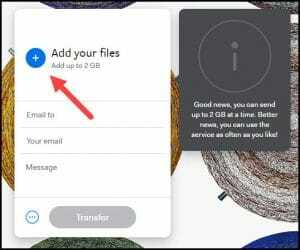 In these scenarios, it’s good to know how easy it is to send large files for free with WeTransfer. It’s frustration-free file transfers. These days, it’s tough staying current with information particularly at the rate at which it’s produced. I’m sure we’ve all felt like we’re falling behind. To gain a competitive advantage, our job or class work demands we read more books, technical papers and trade journals. It doesn’t seem fair that the amount of information we’re supposed to know has exploded, yet we still have the same number of hours in a day. 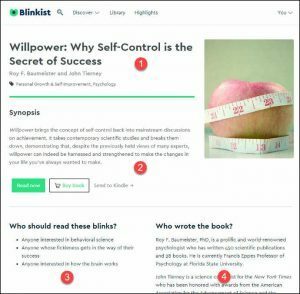 Blinkist can help. As the holidays approach, I’m getting requests from readers for gift ideas. Instead of doing one-off replies, I thought I would publicly answer. Most people probably expect me to answer with some sort of cool gadget or tech toys. But sometimes the best gifts are the ones that better you. And I’ve got three recommendations, but one is expiring. 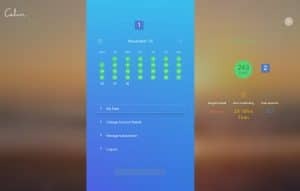 Calm is a mindfulness app that introduces you to meditation through a wide variety of audio programs and guides. The service is available through the web or a dedicated app for Android and iOS. Additional programs and features are available for paid subscriptions. 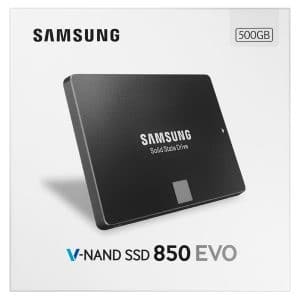 SSD got my interest several years ago when my web host started switching from traditional hard disk drives (HDD) to the newer solid state drives. Despite the expense, they realized the advantages outweighed the disadvantages. There were 4 benefits I could see by switching. Overall, the project took less than an hour if you exclude the cloning time. Have you ever had one of those days where you couldn’t remember what you just read? Or, you find yourself working longer, but your productivity is declining. There are many reasons why we’re not effective. Currently, I’ve been bombarded by distracting construction noise. 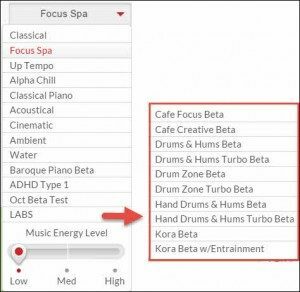 It’s not easy to control your work environment, but one helpful service I found is called Focus@Will. Today, many of us are time-starved. We have too many things to do coupled with too many distractions. This can be a hindrance to learning. It’s at these times that we look for solutions that help us stay even or ahead. One problem area for me was reading. I didn’t want to give it up, but I felt like I didn’t always have time to complete a book, let alone process it. 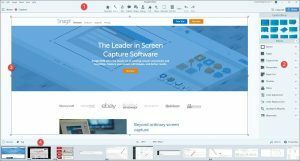 Snagit is an exceptional and reasonably priced screen capture program that works on both Windows and Mac. It fits the sweet spot between simple graphic programs that don’t allow enough features and very expensive programs that add overhead and expense. Have you ever experienced the frustration of losing your keys and spending precious time looking for them? Instead of getting stressed, try one of these new Tile devices. They are small enough to fit on your key ring and communicate location information to your smart phone.